Make-A-Wish Ireland receives no government funding and relies entirely on the generosity and support of individuals like you. We’re always looking for new and exciting fundraising events to support, so if you have an interesting idea then we’d love to hear from you. 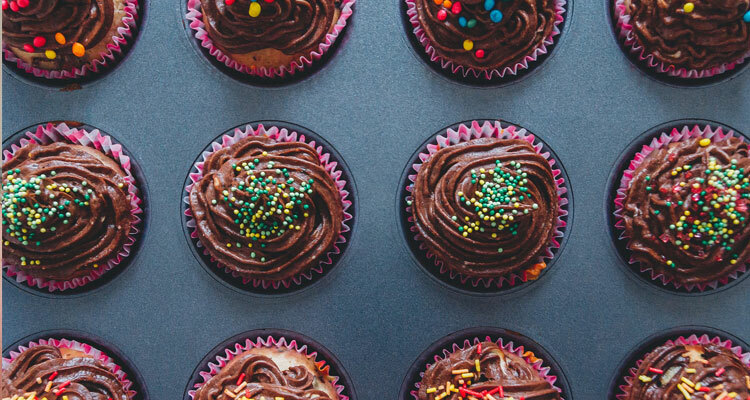 Bake Sales are a really fun way to raise funds. All you need to do is decide when and where you're going to sell your treats, and then get baking. Whether you bake cookies, buns, pastries, or a little bit of everything, make sure you have enough for everyone in the area you're planning to sell - your neighbourhood, class, or office. When it comes to setting the price for what you've baked, make sure and keep it fair. If you need a Make-A-Wish Ireland collection bucket to hold the money you make, just ask Sheila and she'll send one out to you. Lastly, don't forget to tell people in advance that you're having a bake sale or else they may not have money with them on the day of your event. That's it, have fun and happy baking! 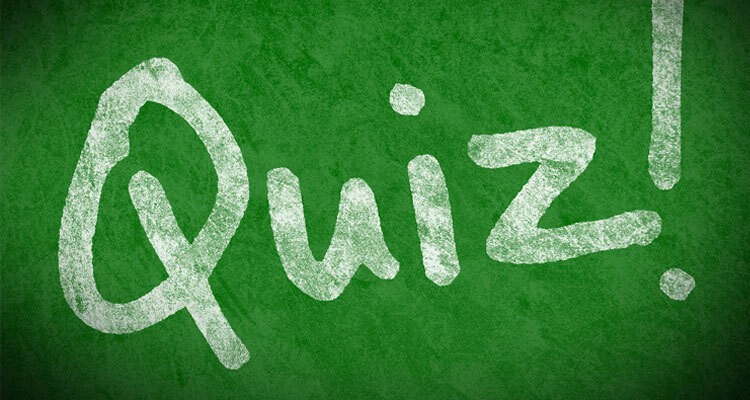 Quiz Nights are a fun and inexpensive way to raise funds. The first step is to find a suitable venue that’s available on a good date. Weekend evenings are good as people can travel to the venue at their leisure. If you are hosting your quiz during the week then make sure your start time allows for people to reach the venue after work. When choosing a venue, make sure that it’s conveniently located, has enough space, and that it is quiet enough for your questions to be heard. When choosing your questions for the night, make sure and use a wide variety of topics to give everyone a chance. You can also mix in ‘sound’ and ‘picture’ rounds to keep things interesting. Once all that is ready, you need to promote your event. Social Media is a handy avenue for this, as are posters in local stores, bars, and cafés. Also, don’t forget to send us all the details so we can help! If you would like to organise a fundraiser for Make-A-Wish, please get in touch.